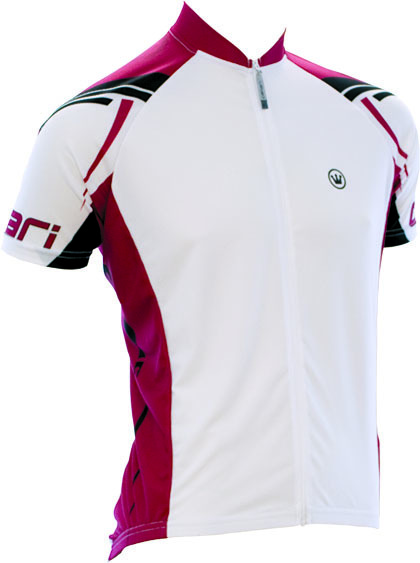 Canari Signature 2010 Jersey - Crimson Red. The Canari Signature 2010 Crimson Red Cycling Jersey is made from 100% DryCore - which is a mirco-filament engineered polyester that gives this high performance material great durability, comfort and softness. 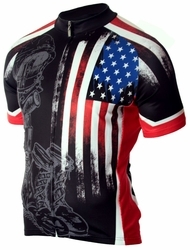 It gives increased moisture wicking capability and comfort along with unsurpassed performance. Made by Canari.